Failing water heater signs come in different forms. Some are subtle, while others are quite obvious. It really depends on the shape of the appliance, its age, usage, and more factors. It’s not always easy to tell when a water heater is going bad. But sometimes, it’s unavoidable. So, let’s take a look at the most common failing water heater signs and what to know about water heater removal. 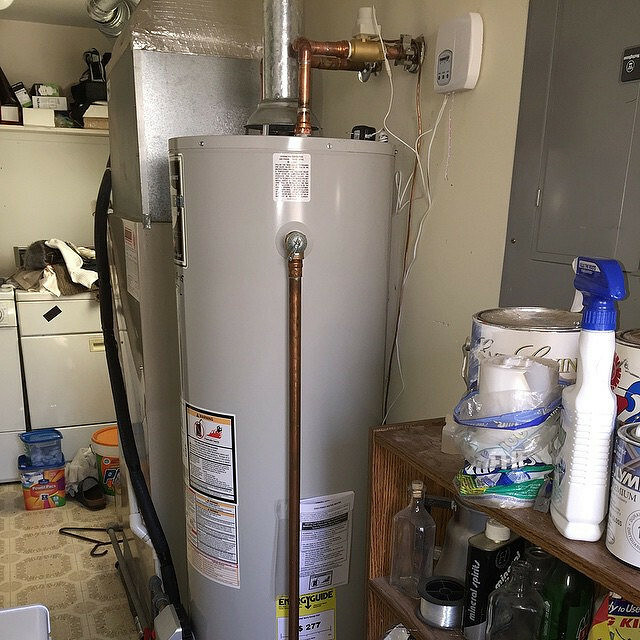 An old water heater doesn’t contain a large amount of parts. But, it is a major household appliance. Meaning, the local trash collection agency won’t pick it up. That also means you can’t roll it out to the curb and it will get picked up and hauled away. In other words, you’ll have to take care of it yourself. So, it’s best to call up a local junk removal company to pick it up and haul it away. This way, you can take advantage of the opportunity to get rid of a bunch of other junk. Age. The average water heater lasts about 10 to 15 years. Look at the serial number. The first three characters are the moth and year of manufacture. Noises. Weird sounds coming from the water heater let you know something is up. While it may not be the swan song, it could point to another problem which needs immediate attention. Leaking. Of course, leaks coming from the water heater are a bad sign. And, if the water is discolored, that’s another telltale sign something is seriously awry with the appliance. Of course, one of the most obvious signs is little to no hot water. 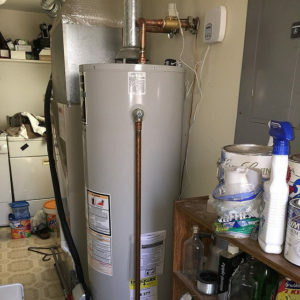 If it’s time for a water heater removal, just phone 800-433-1094 or visit Junk Garbage Removal.